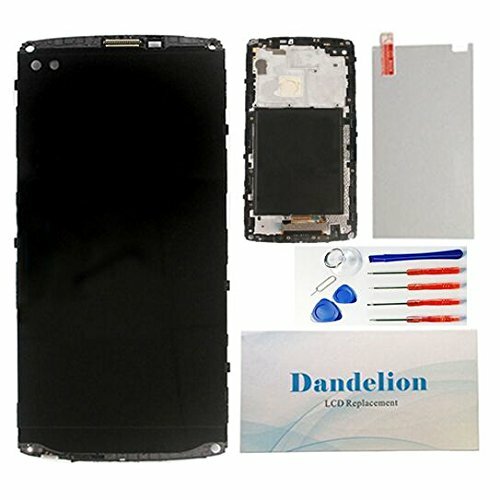 2.Repair/Replacing old ,broken,cracked,damaged LCD Display Glass Touch Screen Digitizer Assembly. 4.packed safely in bubble wrap+box. If you have any questions about this product by Dandelion, contact us by completing and submitting the form below. If you are looking for a specif part number, please include it with your message.